Gionee Smartphones have earned a lot of credibility and trust in the Indian smartphone market due to their unending tryst with excellence. 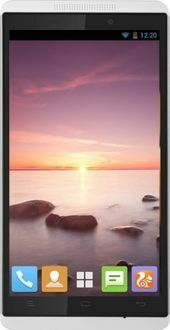 6 inch mobiles are in demand these days due to the average user's requirement of larger screen sizes. 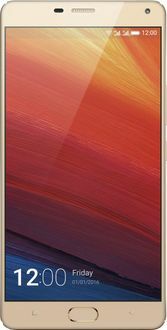 Gionee 6 inch mobiles will definitely give you the best user experience since Gionee mobiles are always a step ahead when it comes to innovation. 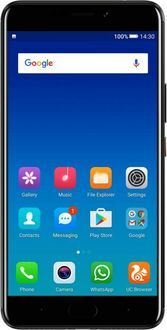 All the key e-commerce stores such as Flipkart, Snapdeal, Amazon, and Paytm cumulatively bring to you the widest range of 6 inch mobiles from Gionee at the lowest prices. Please remember that the online prices of Gionee 6 inch smartphones shown above are indicative only in major Indian cities like Bangalore, Chennai, Pune, Delhi, Hyderabad, Mumbai, and Kolkata since the tax rates are standard only in these cities. But since tax rates are inconsistent in some states in India, the prices may vary slightly depending on the degree of fluctuation in the tax rates.